Just passed my last required certification which is the Identity and Access Management Designer to finally become Salesforce Certified System Architect. What a journey and accomplishment. My study method seems to be working and would like to share my methods and notes. At the start of the 2nd part of thIs year(2018) I made a goal to start the Technical Architect journey and get certified every month . The method I’ve been doing is really easy, I book a date one month in advance and spend at least an hour or two reading the materials I need. I use a technique called Pomodoro using an online tool kanbanflow.com and concentrate on learning a concept. I try to do this at least everyday either before bed or if I missed it for that evening I try to get up early in the morning. So far this has worked great for me as this made me consistent. Now about the Identity and Access Management exam. This is like the rest of the exam which is 60 + 5 extra multiple choice question. You are given 120 minutes and passing is 65%. Honestly this was a hard exam. Best if you have done implementation of it. I wasn’t that confident I would pass the exam when I hit the Submit button. SP Initiated SAML is when you are coming from the service provider and asking authorization from the Idp. I’ll continue to enrich this post as I recall some of the other stuffs. On this tutorial. 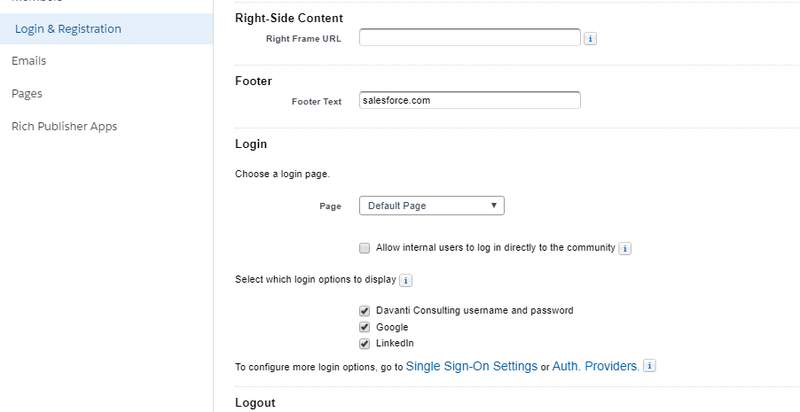 I’ll walk through to the steps needed to setup Social Single Sign On with LinkedIn to Salesforce. Do the following Salesforce steps first then we run over next LinkedIn steps. 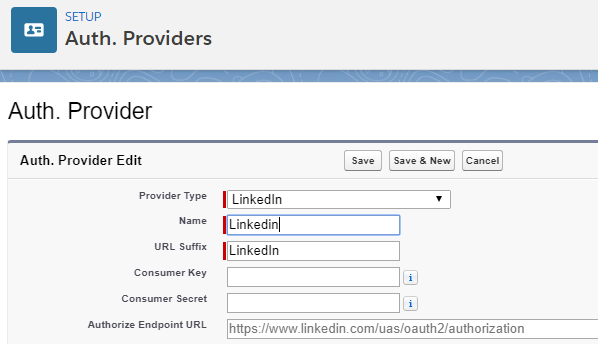 When creating an Auth Provider – you can have Salesforce auto manage the values for a Auth Provider. 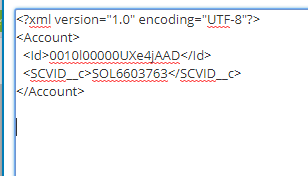 Next, let’s edit the AccountHandler auto generated for us. 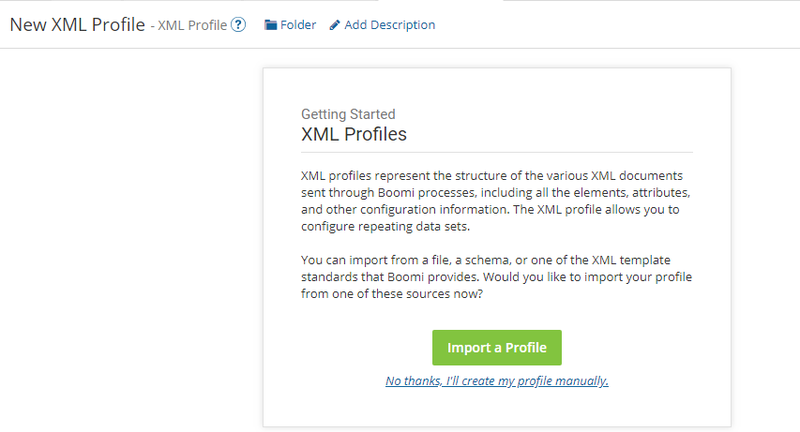 Next to to Login and Registration and enable the LinkedIn or social sign on platform you want to configure. Next would be to create an application in your Social account LinkedIn. The steps would be similar for other like Google, Twitter and Facebook. Go developer.linkedin.com and create an App. Give your name and app and fill in the required fields. Paste the community URL to the website URL so after authentication it knows where to redirect the page. 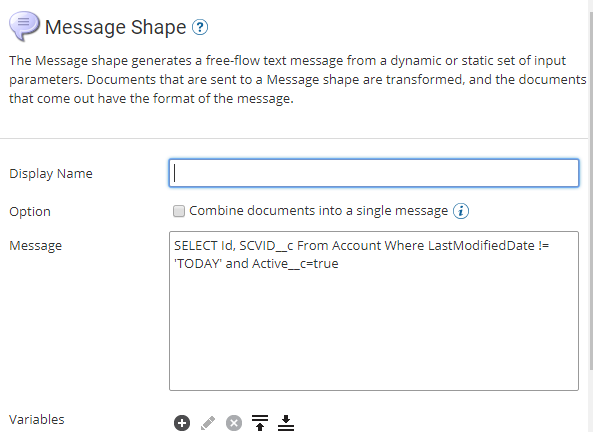 Note: you will notice that creating an app also creates a consumer key and secret, since we left these values blank in Salesforce as this was auto managed for us. 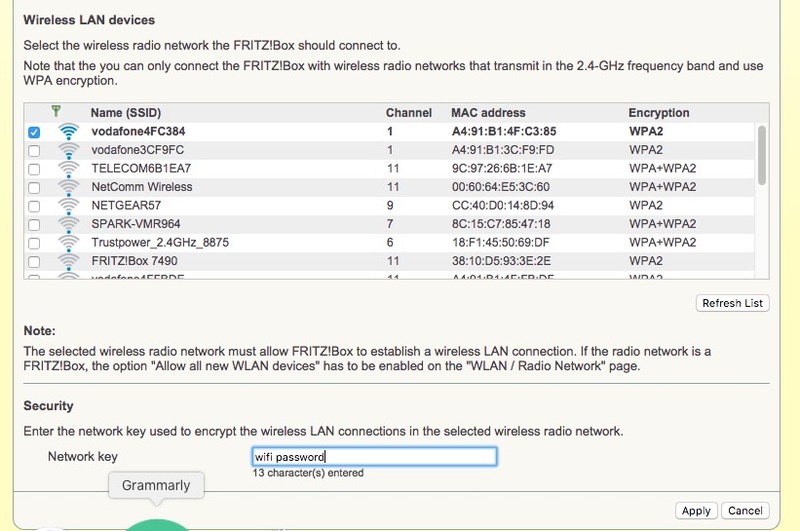 You can copy the consumer key and secret to the Auth Provider section if you want to override this. Go to your community URL and you should see LinkedIn option to login. 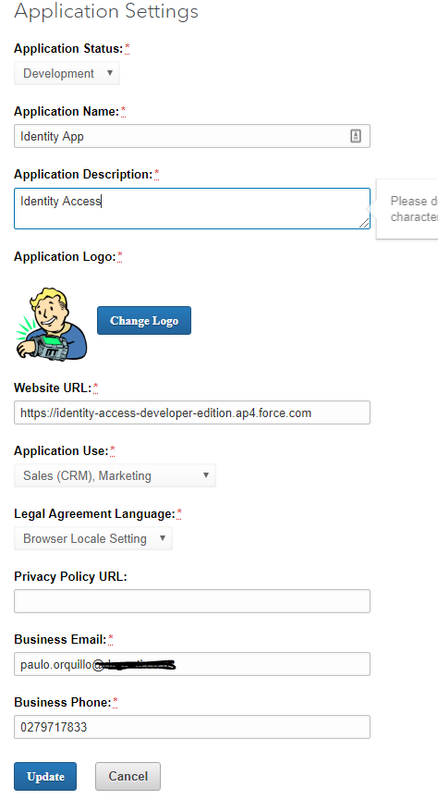 Click on that to login to LinkedIn and authorize Salesforce to access your info. After authorization you would be redirected back to the community logged in. 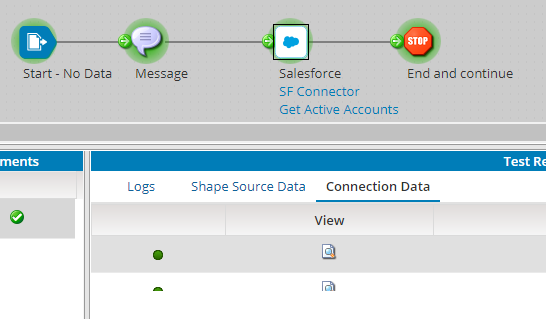 And bedind the scenes you have been created as a contact and user in Salesforce. I learned the different methods to provision external users in Salesforce.